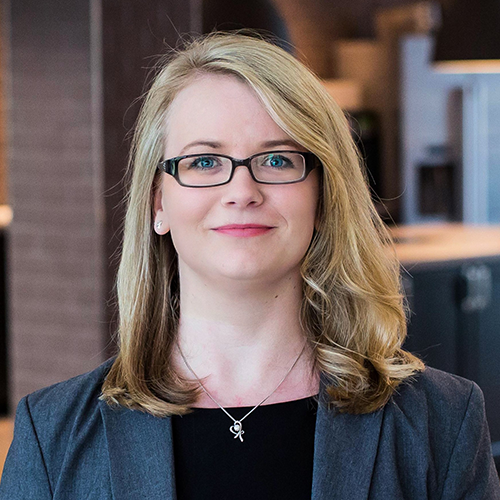 Miriam Funke is a reporting expert at ORAYLIS GmbH, one of the leading consulting companies for individual Business Intelligence, Big Data and analytic solutions, based on Microsoft technology. Miriam Funke is a reporting expert at ORAYLIS GmbH. Already during her studies in economic computer sciences she gained extensive experiences in business intelligence and data mining. Since she started to work for ORAYLIS her focus lies on information design in the context of reporting and data analytics. 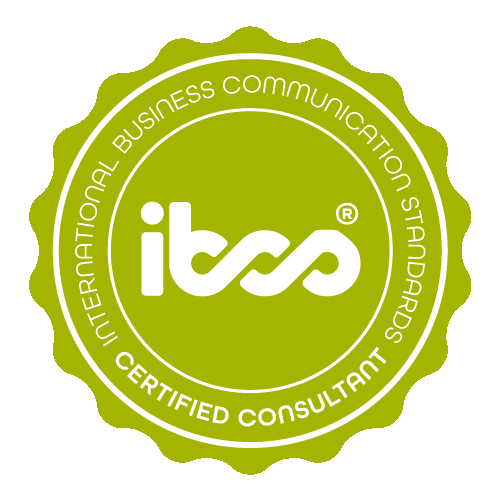 As a IBCS® Certified Consultant she supports customers to communicate business figures in an efficient way, by using IBCS®-compliant reports and dashboards. In addition, Miriam is specialized in developing reporting kits using Excel, Reporting Services and Power BI. Miriam Funke has successfully completed the IBCS® certification for successful design of reports and presentations at the HICHERT+FAISST IBCS Institute in April 2016. 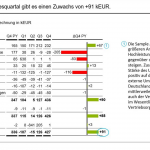 This example shows the profit and loss statement of the EXAMPLE GmbH. 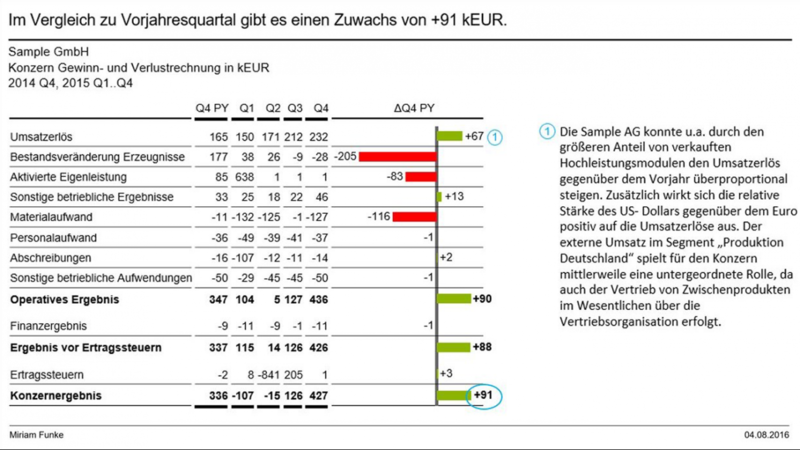 For improving the information dense the absolute variance of the previous year quarter is shown. 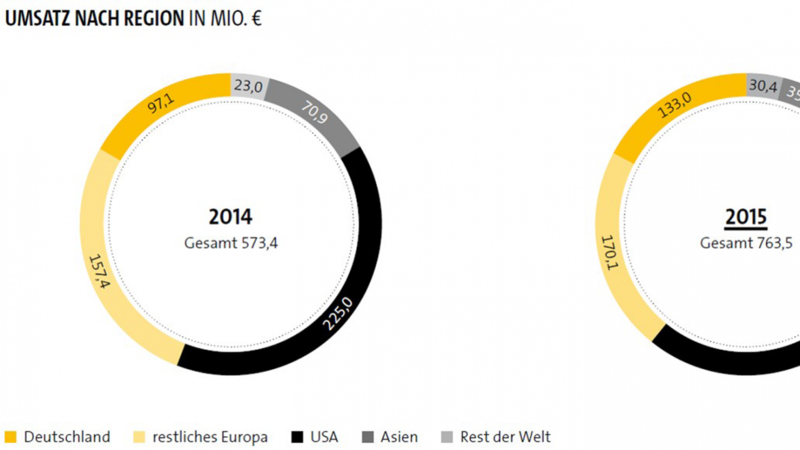 This example shows a graph from a report of the year 2015. 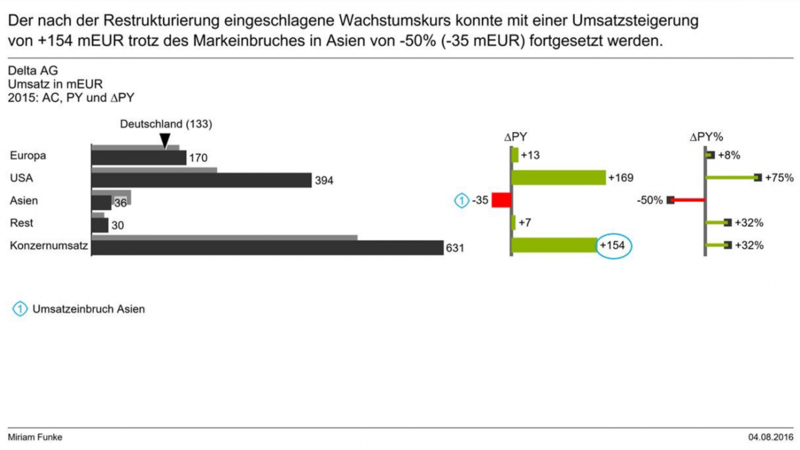 First a proper depiction of the numbers was chosen. With a message and corresponding highlights those numbers are more clarified. ORAYLIS GmbH is one of the leading consulting companies for individual Business Intelligence, Big Data and Analytic solutions, based on Microsoft technology.